Congratulations! 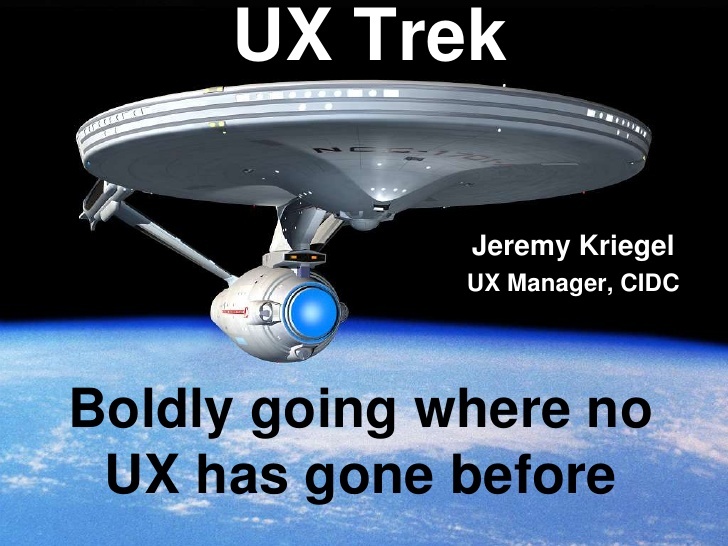 You’re the first UX on a team or even in a company. They’ve heard the buzz. They've recognize that they have a problem and you have been brought in to make things better. It is very exciting but introducing change can also be daunting. Where do you start? How do you get buy-in from your new team? How do you change behaviors? In the past 15 years, I’ve worked for well over a dozen companies, both as an employee and as a consultant. For the majority of these, I’ve been the first UX person the team has worked with. In this talk, I’ll examine what techniques I’ve found to be successful and where I’ve experienced challenges. This will be useful both for lone designers working with new teams as well as established designers looking to expand the scope of work they are currently doing.